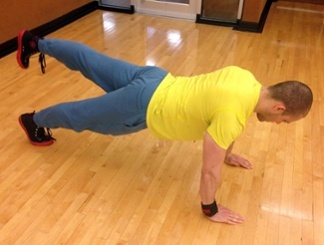 The push-up is commonly associated with military conditioning, gym class, and some martial arts. 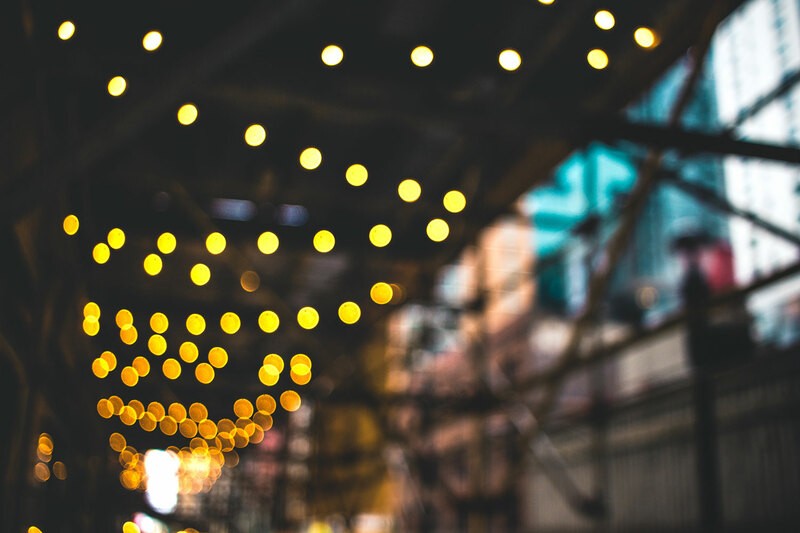 For many, they can be unexciting, feel impossible or even gruesome. Hopefully, though, after reading this you will incorporate this versatile and efficient exercise into your workout routine! 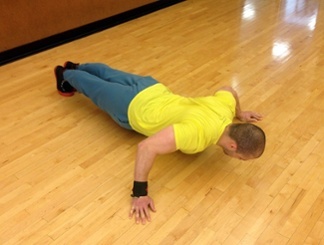 There are many varieties of push-ups – some are better for beginners, and some for more advanced levels. Below, we’ve compiled a list of the top 10 types and their benefits so you can find the ones that work best for you! Get into plank position with your hands under your shoulders, engage your core and keep your chest lifted and eyes gazing out in front of you so that your spine stays in a neutral position. 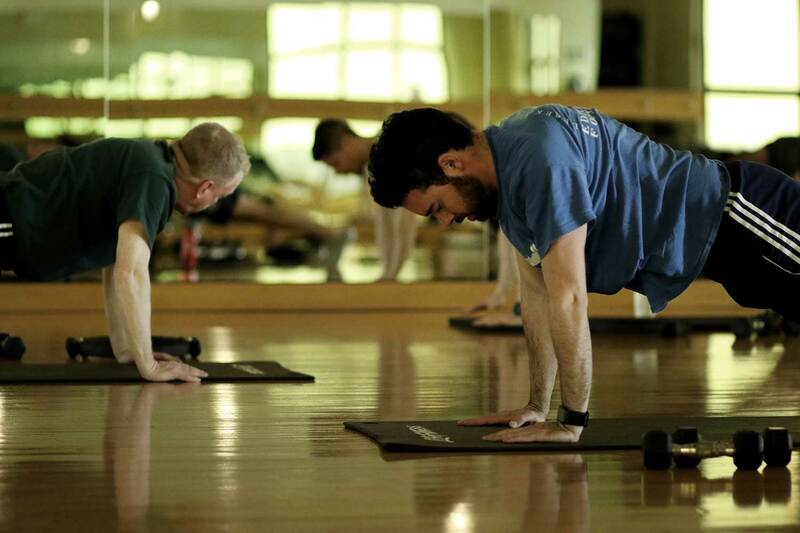 Bend your elbows and lower your body to the floor with your inhale, then push up with control and exhale as you rise back to a neutral position. Don’t let your backside dip or stick up, your body should remain in a straight line from head to toe. Draw your shoulder blades back and down, keeping elbows tucked close to your body. 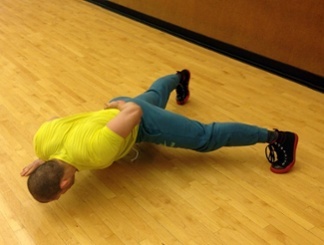 It’s important to practice good form consistently to avoid injury and yield greater results. These pushups are great for beginners; they are performed by supporting the lower body on the knees instead of the toes. 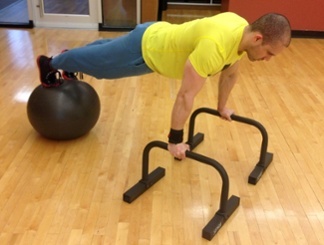 Start from a normal push-up position but spread your hands wider than shoulder length. This will force your chest to do most of the work. 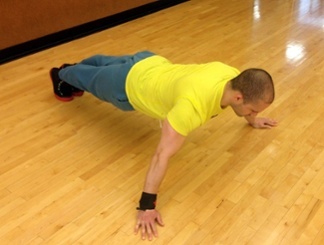 From a normal push-up position, place your hands just a few inches apart from each other underneath your chest. 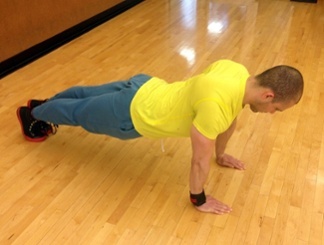 For these push-ups, place both palms on the ground so that both thumbs and pointer fingers are touching and form a diamond. 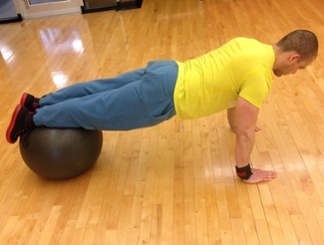 These push-ups really work your triceps! From the standard push-up position lift one leg up off the ground and do a set, switch legs to complete the set. Be sure to engage your core to help you stay in position! Get into position and bring one arm behind your back or to your side and complete the movement, switch arms and complete the set. These are a great challenge! 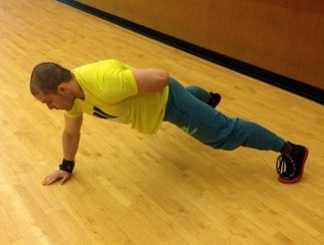 Do a normal push-up, but with your feet elevated on a box or bench. The higher the platform, the more you’ll work your shoulders, chest, and core. 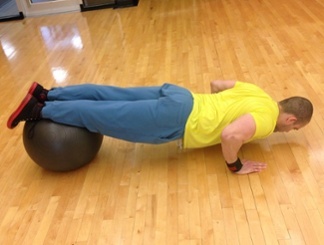 For more challenge, use an exercise ball. 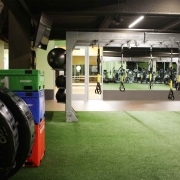 Performed with hands on an elevated platform, commonly seen with medicine balls. For an even more advanced exercise, you can also elevate the feet. 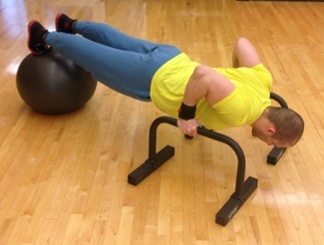 Another great variation of a push-up for someone new to exercise or lacking the upper body strength for a standard push-up. These are performed by standing close to a wall and then pushing away from the wall. Increase the difficulty by moving your feet farther from the wall. The record for the most consecutive push-ups is 10,507 by Minoru Yoshida of Japan in 1980. The record for the most push-ups done in 24 hours (non-consecutively) is 46,001 by Charles Servizio of the USA in 1993. Photo demonstrations are courtesy of Jose Rodriguez. 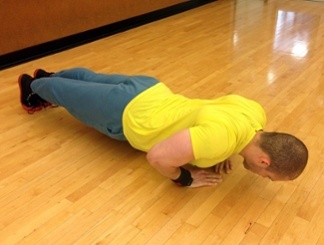 For more push-up ideas or to schedule a one-on-one personal training session with Jessica, email her at jfrank@ffc.com. 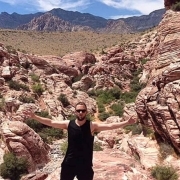 To schedule a consultation with Jose Rodriguez (pictured), email him at jrodriguez@ffc.com! 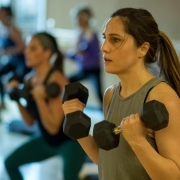 Post written by FFC West Loop Personal Trainer Jessica Frank.